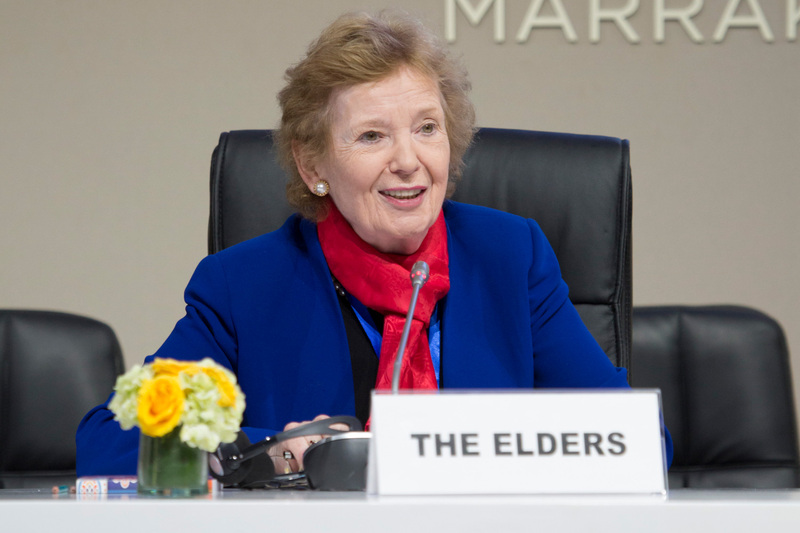 Mary Robinson discusses the outstanding achievements of powerful women and what remains to be done to encourage the success of future female leaders at a Women in Power event at the United Nations General Assembly. 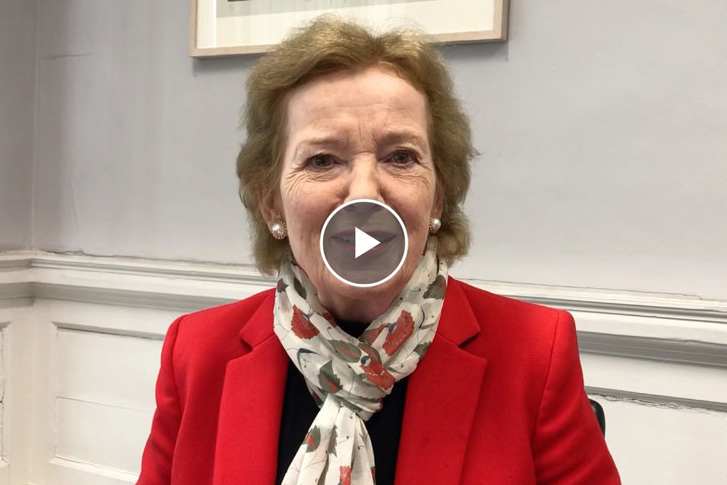 Watch Mary Robinson's full speech above. Thank you very much and I'd like to thank the President of the General Assembly for having this high-level series of roundtables. I was listening to the young leaders in the last panel and they were truly inspiring. As I’m now an Elder, and in fact, I’m Chair of the Elders, everyone is young to me. But I have to say it is really exciting to come into this UN building which I have been coming many times over the years, and see it full to the brim with women, young women and young girls, milling around the place. There's a wonderful sense of mentoring, and those who hold high office or positions of responsibility, knowing how important it is to mentor young women. In preparation for International Women's Day I was involved in something interesting which just took off. Three women who’ve held responsibility in the UN system: Susana Malcorra, Helen Clark and Irina Bokova sent round the text of an open letter from Women Leaders, and within a few days or so, 14 of us had signed up. 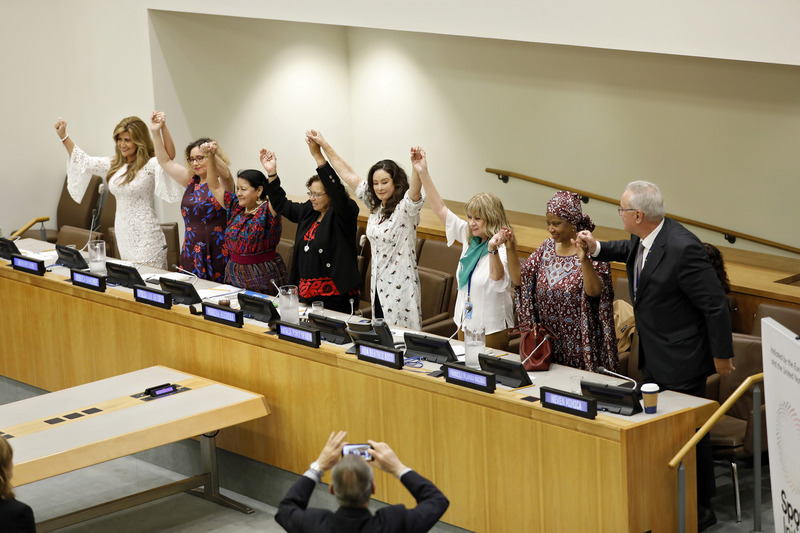 All of us had previous experience of the UN, and now many more women have joined – why, because we know that if women's leadership is going to really matter, we have to connect it. We have to make connections at all levels. Another example I would give it is, when we were trying to get gender into the Climate System in Cancun, which was the conference after Copenhagen, we formed a group of women ministers on gender and climate change. We made quite a lot of progress, but the real progress came when the women ministers realised that they had the power to determine who would be in their delegations. They opened space for grassroots women, for indigenous women, and for young women to come along and have their voices heard. Before that, their voices would only have been heard in the civil society discussions, often quite far away from where the delegates were meeting. But when you have the power to make space for a younger woman, for an indigenous woman or for a grassroots women, you should do so. That's another piece of advice I would give to those of you who are in a position to determine who will be in the delegation. 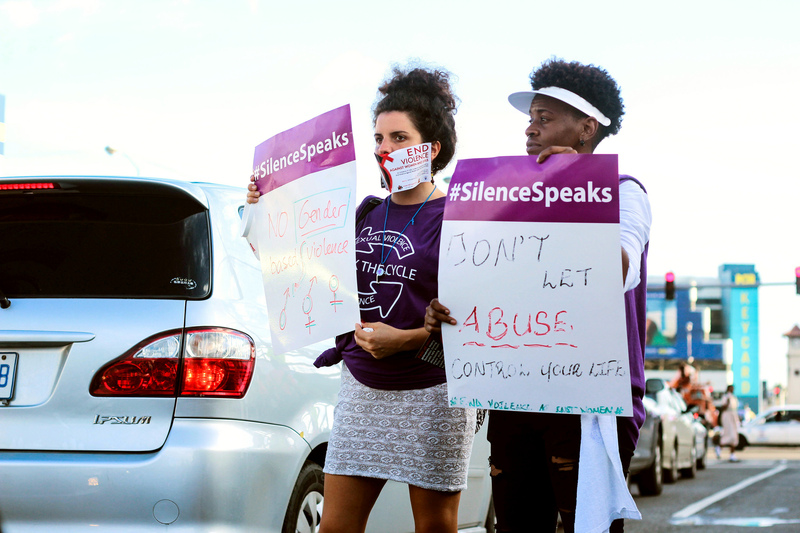 Those who are in a position to decide, must open up the space, we’ve got to make room for the women's voices that know firsthand what's happening in their society – the front line defenders. It's very tragic in our world today that those who are protecting the water rights or the land rights of their communities tend to be the most at risk. These brave human rights defenders are very much at risk. So part of what we have to do is think of strategies that open up space particularly to younger women. Including by making sure that younger women and youth generally are on any panel now, so that we get that intergenerational equity. 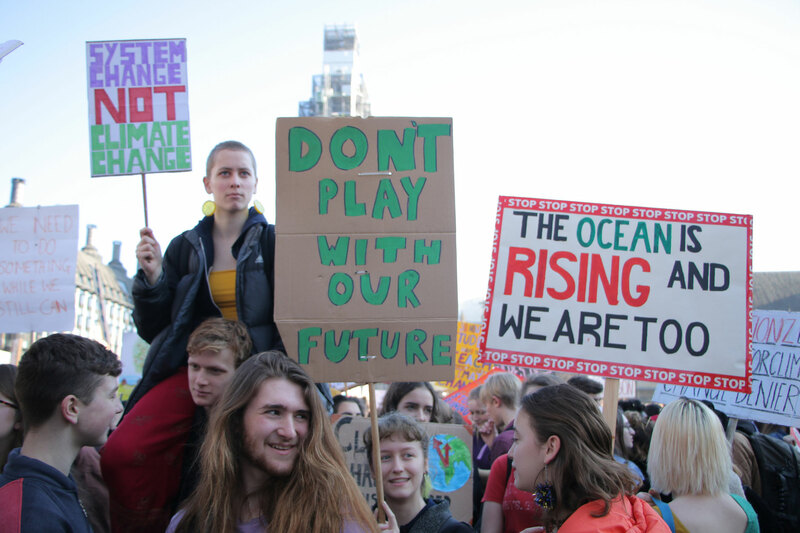 I'm really very interested in the intergenerational potential now, because I think if we don't have a conversation between generations we won't really understand that young people have their own priorities, their own focuses, their own concerns and their own barriers. They’re different and I think that's really very important. I’d like to quote just one other woman. Rosa Luxemburg fought for freedom in Poland and Germany before, during and after the First World War and she defined freedom by saying: “Freedom is always freedom for the one who thinks differently.” That is really important for our societies, her words are an inspiration and a challenge because freedom means diversity, it means a relentless questioning, and a refusal to accept orthodoxies and dogmas from any political movement. So I think it's in that spirit that women can provide and encourage that diversity. Men make war and women build communities, that's why women's leadership is important. I've been reflecting on this a long time, and I'm more encouraged today because I'm seeing more and more younger women taking the responsibility and doing it confidently as women, and that’s what we have to do.